Lucks Casino takes pride in being one of the few and far between online and mobile casino gaming sites that offers massive returns to its players: Big payouts, massive progressive jackpots, extensive slots and table games choice, compliance with industry regulations, and dedicated customer services. Our partnership with ProgressPlay has been invaluable in ensuring these objectives were met: The support they've provided on our road to success has been crucial, but the turn-key service solutions we were able to take advantage of (e.g. 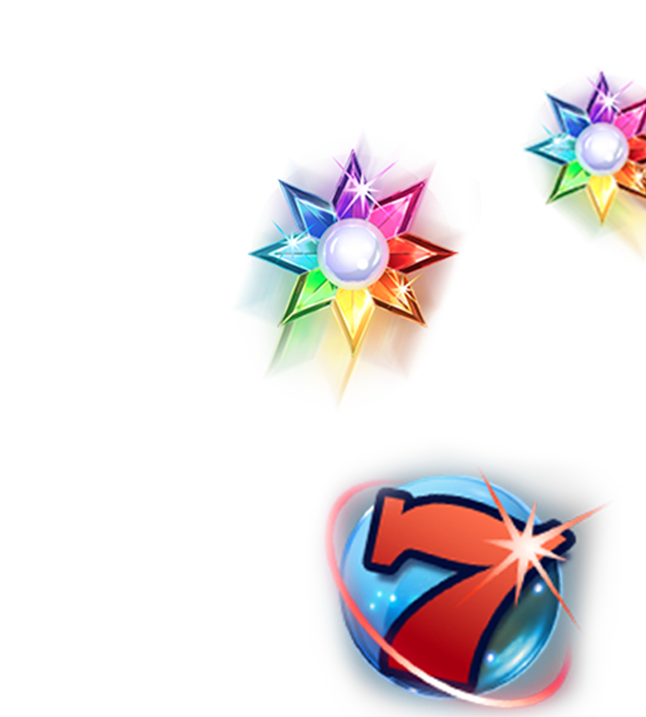 ready-made payment portals, demo games, Live Casino Games streaming, promotional offers, casino deposit bonuses) made all the difference. Firstly, building relationships with our players and offering them Online Casino VIP services is so much easier when we can leave the technicalities of the back-end support systems to professionals. In addition, being able to process payouts for those who've won real money quickly and efficiently is only possible when the verification process runs smoothly. However, payment processing itself relies on deposit options that are available in multiple currencies as well as multiple methods (i.e. eWallets, Pay by Mobile, Credit/Debit Cards). Thus, another area in which ProgressPlay's involvement is invaluable as it drastically reduced the amount of time needed to ensure these processes would be robust and secure. The end result was one that we couldn't have been more pleased with, as what would have taken us months to do on our own was accomplished in a matter of weeks due to our choice in partners. Feedback from both new and existing players is consistently positive and customer retention growing from strength to strength has been the icing on our online casino cake!